There are many small and odd parts on a 3D printer that are difficult to identify. 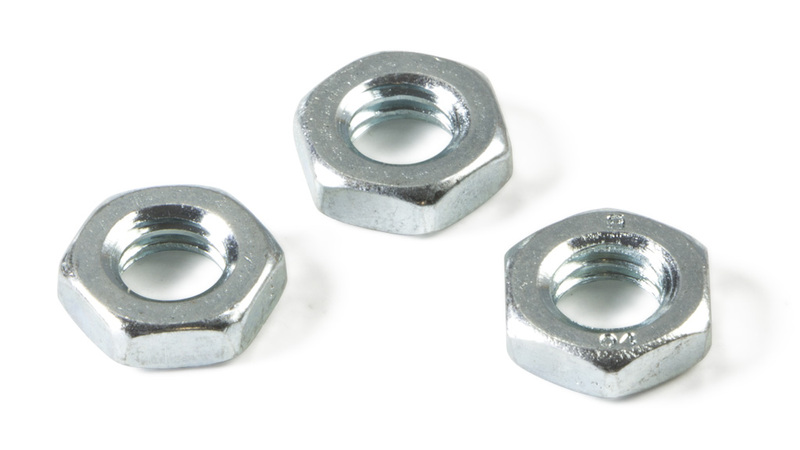 We’ve specified the part here, as the Bowden Tube Nut. Compatible on the Monoprice Maker Select Mini.